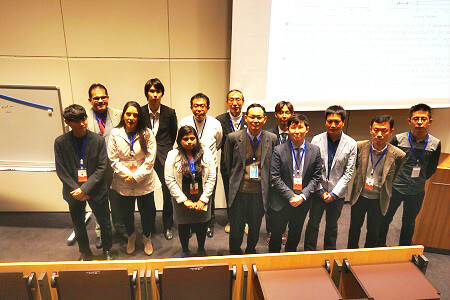 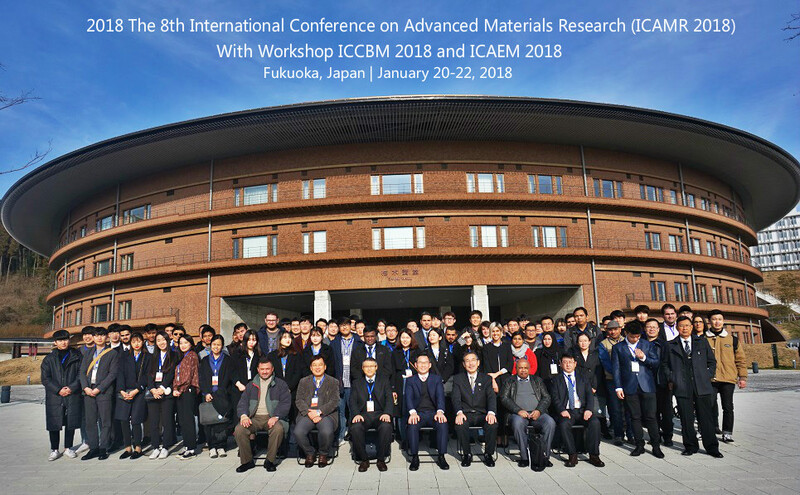 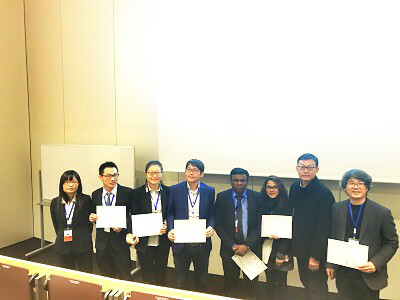 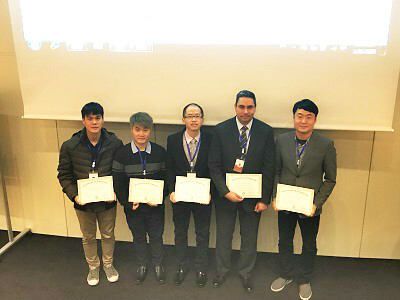 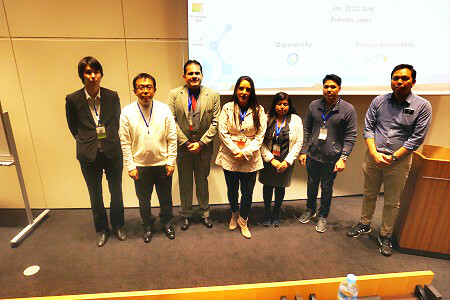 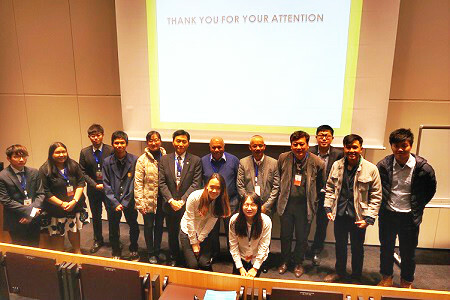 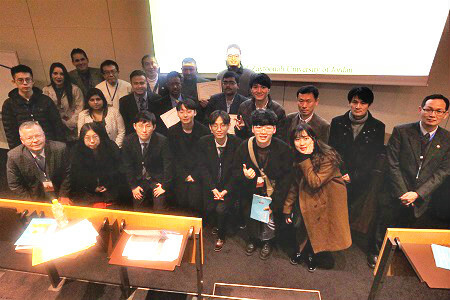 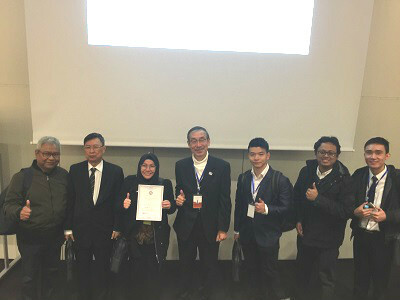 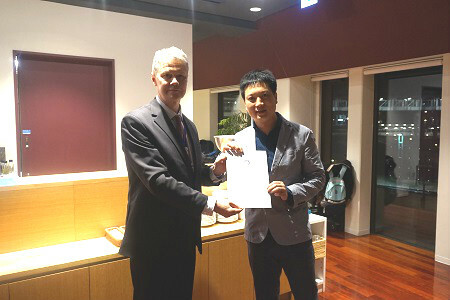 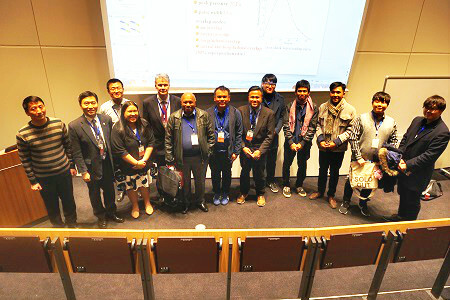 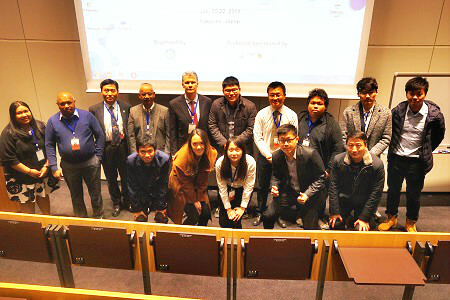 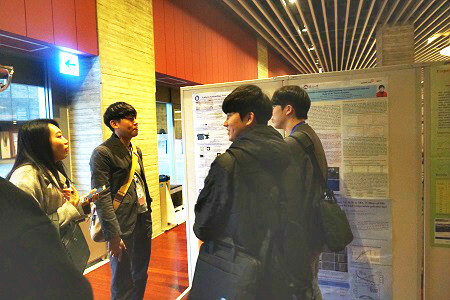 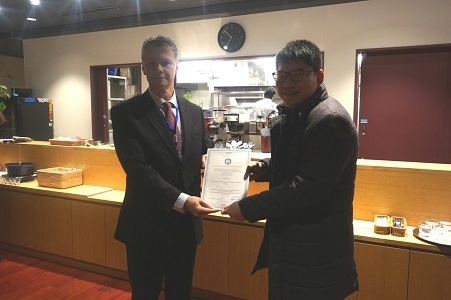 ICAEM 2018 was held in Fukuoka, Japan, during January 20-22, 2018. 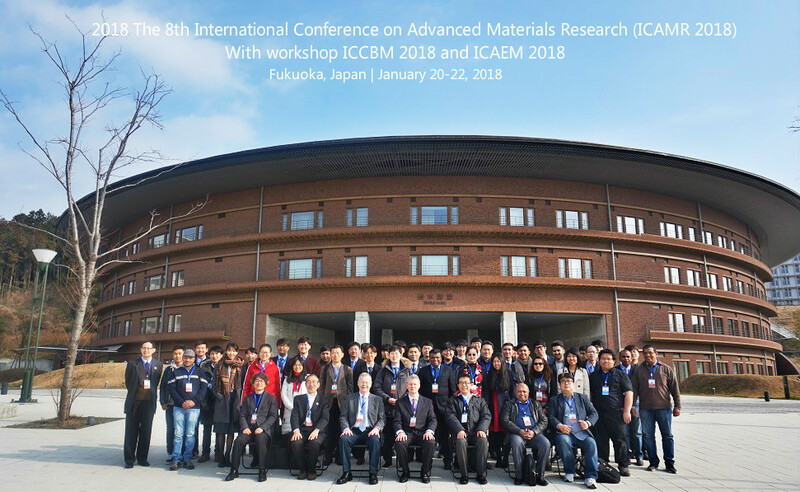 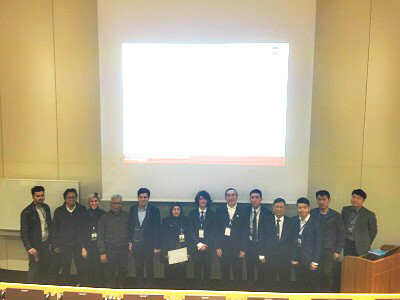 It's published by Key Engineering Materials(ISSN: 1662-9795) as the workshop of ICAMR 2018, Vol. 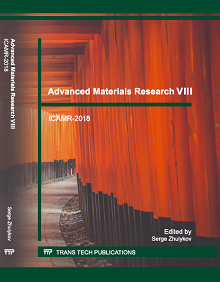 765, ISBN-13: 978-3-0357-1230-8. 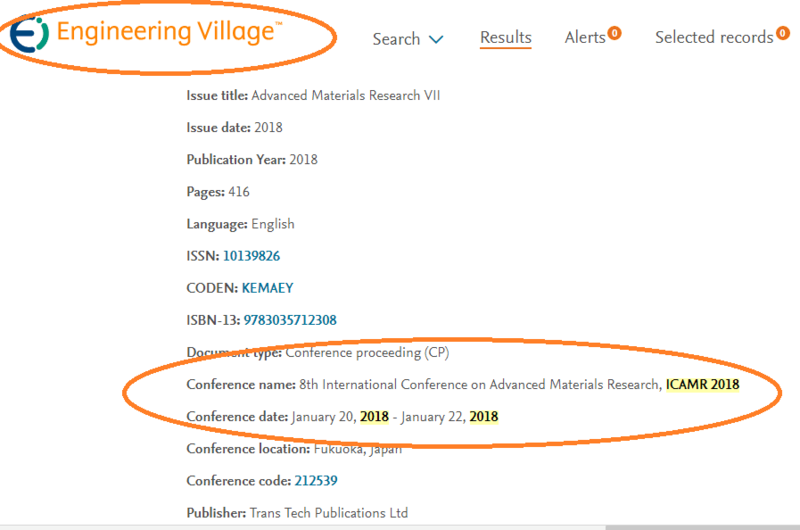 (online), indexed by EI and Scopus. 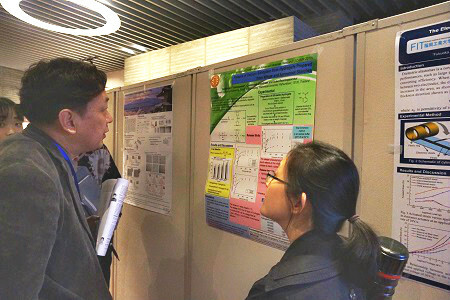 More and original, please mail icaem@sciei.org.